You don't see beets on superfood lists anywhere, but they ought to be. The benefits of beets are endless, their nutritional content is superior, and they taste good in both sweet and savory dishes. Let's talk about their nutritional content. 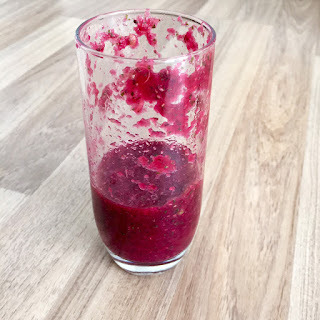 Beets are high in potassium, magnesium, fiber, phosphorus, iron, vitamins A, B and C, betaine, betalin, beta-carotene, folic acid, and beta-cyanine. Lower blood pressure: in a matter of hours, beet juice can help lower blood pressure. 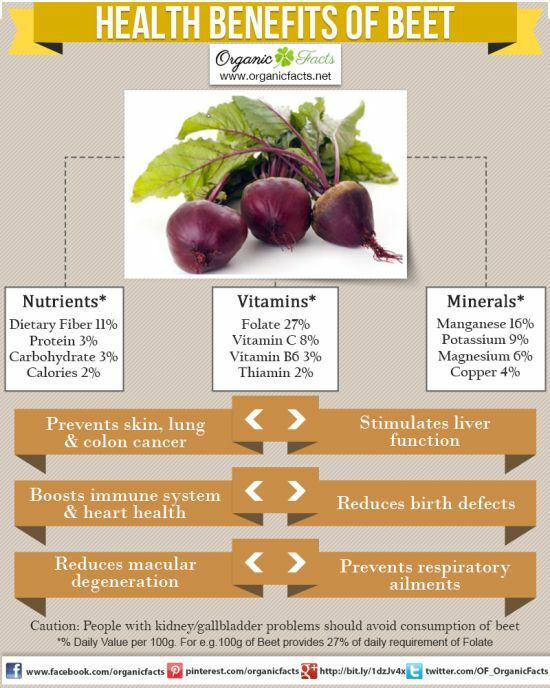 Naturally occurring nitrates in beets are converted to nitric oxide in the body. The nitric oxide then dilates blood vessels thus improving blood flow and lowering blood pressure. 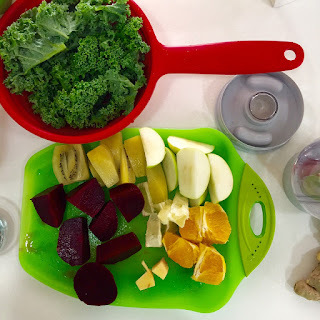 Help with detoxification: the betalin pigments found in beet bind to toxins in the body when broken down. The toxins are then excreted from the body and in turn help purify the blood and liver. Are you on your way to the supermarket yet? No? Ok, the below image sums it all up. They taste great raw in salads and juices. You can also find them seal-cooked in the vegetable section and those taste amazing too. Now that Ramadan is over, I'm going back to eating a lot less meat and also detoxing. 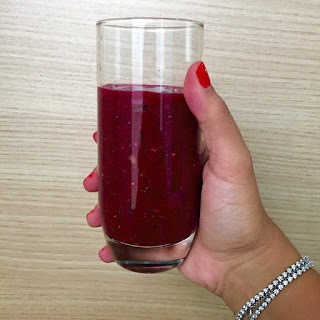 Here's one recipe that will help me get closer to that goal: green juice. Green juice is not just a fad, it's here to stay. 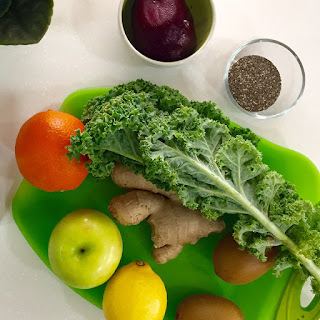 I don't believe in juice fasts however I do believe that incorporating one hefty portion of green juice in your day will have a significant impact on your health.